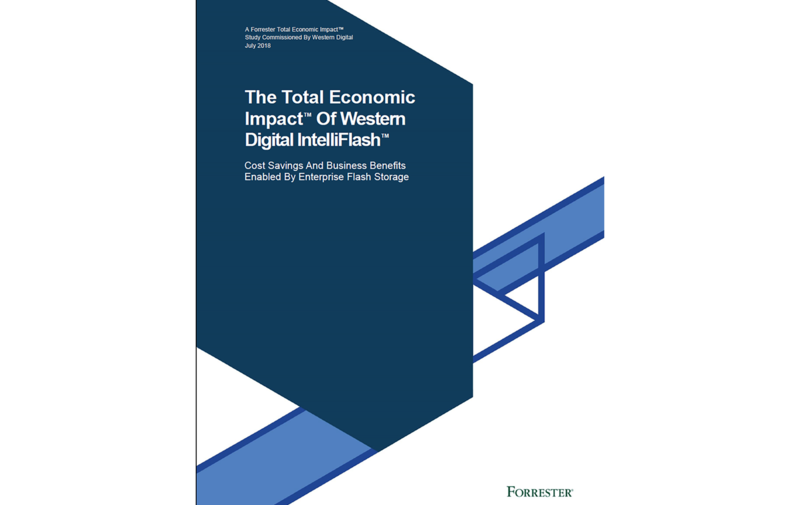 Western Digital® creates environments for data to thrive, helping customer capture, preserve, access and transform an ever-increasing diversity of data. Learn more about Western Digital’s latest innovations, press releases, blogs, and upcoming events. We thrive on the power and potential of diversity. As a global company, we believe that the most effective way to embrace the diversity of our customers and communities is to mirror it from within. We believe that the fusion of various perspectives results in the best outcomes for our employees, our company, our customers, and the world around us. We are committed to an inclusive environment where every individual can thrive through a sense of belonging, respect and contribution. We have a dedicated and passionate group of leaders who not only drive our strategy and business operations, but who help to inspire our global team to think big about the possibilities of data. At Western Digital, we have a strong commitment to growing our company in a sustainable way. This includes preserving and protecting the environment, valuing and challenging our employees and working to improve the communities in which we operate. At Western Digital, we care! Giving back and responding to the needs of our communities is a priority of the company, and we believe that more can be achieved by empowering our employees to make an impact, together. Around the globe our philanthropic efforts focus on: providing access to enriching STEM education opportunities to underprivileged and underrepresented youth; moving the needle to eliminate world hunger; and preserving the planet that we all share. Western Digital Capital partners with startups that are driving new innovations in how data is captured, preserved, accessed and transformed. We provide the expertise, connections and capital required to scale the organizations and enable success. WD is a leading global data storage brand that empowers you to create, experience and preserve your digital content across a range of devices. WD enables you to be in control and smartly save what matters to you most in one secure place. G-Technology engineers leading-edge, professional-grade storage solutions that empower studios, professional photographers, videographers and editors to thrive in high-pressure, creative environment. Upthere’s mission is to care for humankind’s information. We provide a smarter way to keep, find, and share all of your files directly in the cloud. Upthere breaks through the capacity limits of your devices providing a unified place for all your files that you can access from any device.